Want to promote your medical cannabis business or service? We at MMJPR have a selection of services available with the capability to reach thousands of individuals every month. Market directly to thousands of our subscribers’ inboxes. Our newsletter is also distributed to thousands of Canadian cannabis businesses along with the medical community. To learn more about our Newsletter Advertising options click here. 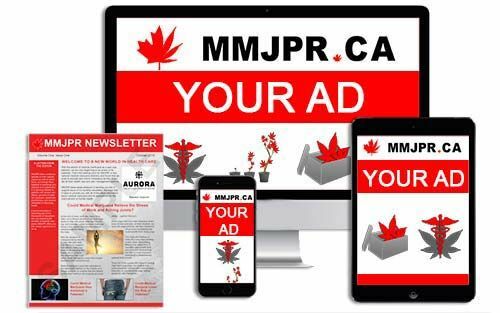 Have your ad listed directly on MMJPR.ca Reach thousands of visitors a month for a low flat fee. With a featured listing you get your listing posted on the front page of MMJPR.ca. You will also be featured on other pages on our website. Each visit to our home page will feature your listing, possibly reaching our thousands of visitors every month.